The thing to “get” is that the little “I” is redundant. You exist, so You obviously already are. Since that is already the case, the sense of a separate “me” is a secondary mind made egoic “I” that doesn’t exist as an actuality, but singularly as an appearance, an energetic movement, a contraction, a phenomenal experience like any other appearance. But when it’s mistaken for You, suffering is experienced since, again, You are already You! The little “I” is simply an impostor (or a parasite, as Paul Hedderman calls it) pretending to be You. What to do? Notice this. Become aware of it. Since the little “I” doesn’t actually exist, there is nothing to get rid of. Just notice this and keep noticing… eventually it will become obvious that all is well and the little “I” has never been You. Imagine if you tried to find your happiness in your nighttime dreams. That you were convinced that until the dream “improved to what you think/need it to be” you simply cannot be happy. 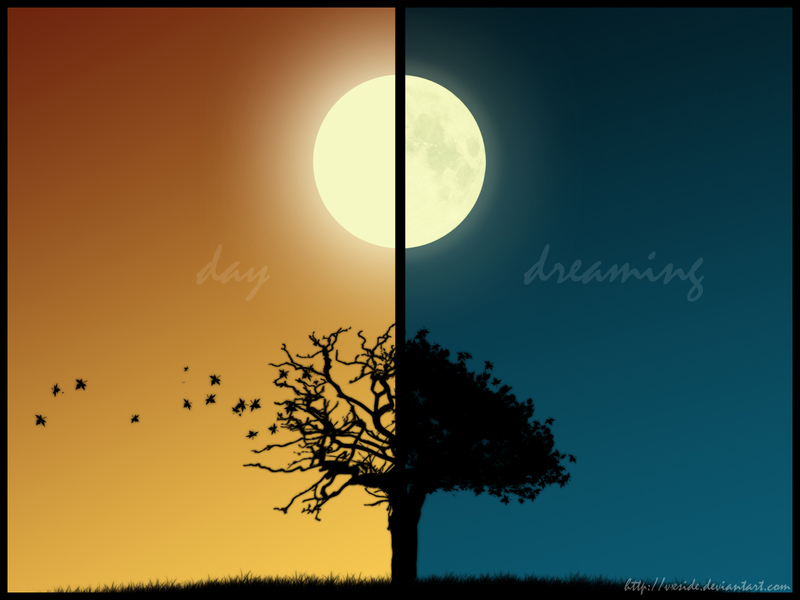 Now apply this to the “daytime or waking dream,” which is what most everyone is doing. And, not surprisingly, we suffer. What’s more, we aren’t even sure why we are suffering. It’s just that nothing seems to bring lasting peace/happiness. The solution? Waking up from the dream. How? By seeing/noticing that you’ve never been in the dream! Dream is for the body/action figure, not you. But most of us believe that we are in the daily dream just like at night we believe we are in our nightly dream, even though the body is laying safely in bed. 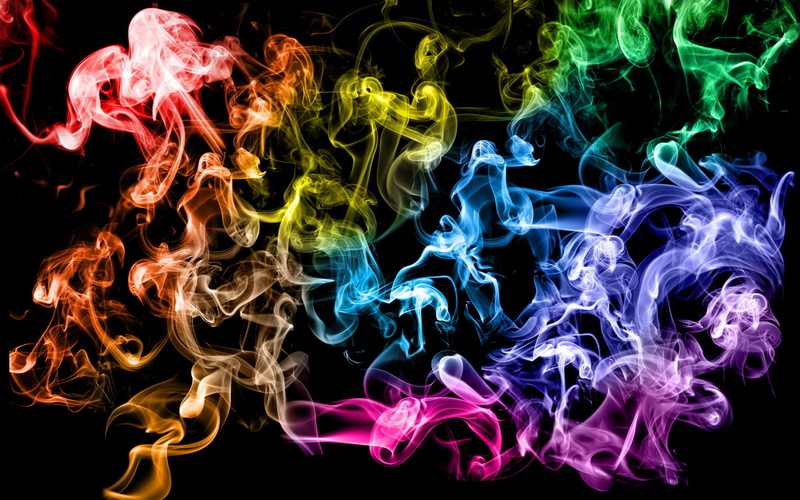 Experiences are like smoke… they are there but not there… and this includes the idea of the one perceiving it. No experience can ever be held on to. Facebook Question: What about the experience of love? 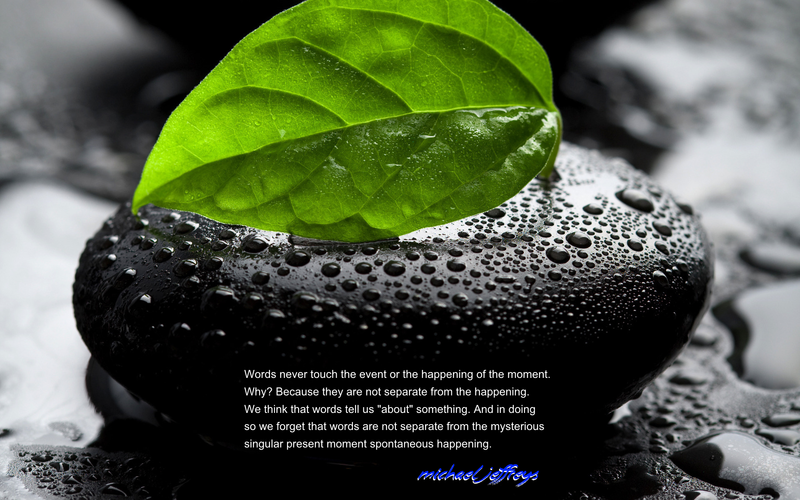 Michael: All experiences come and go in time; same with thoughts. Love is timeless and boundless. It isn’t anything in particular because it’s already everything and nothing. But the mind can never understand this because Love isn’t a “thing,” i.e., an object in time/space (person, place or thing) which can be obtained or gotten or possessed.The search for Love requires the belief that it isn’t already present. So, paradoxically, it’s the seeking for Love that obscures it. It’s a fish in the ocean searching for water. Daniel Litvak Comment: Experience = story. So, in a way, experience is the only thing that IS held on to–in the form of a story. In truth nothing can ever be held on to. There’s nothing to grasp, and no “hands” to grasp it with. Only an imaginary story, made of smoke, and held on to in the mind–as a form of distraction from what is.